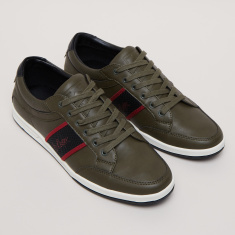 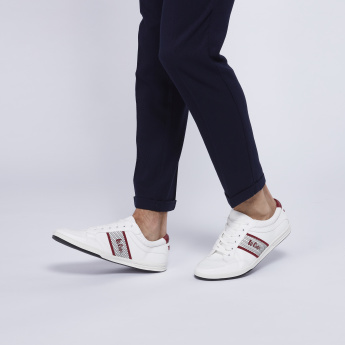 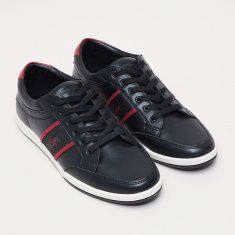 A dapper pick for your outings, this pair of sneakers by Lee Cooper is ideal to team with your casual wear. 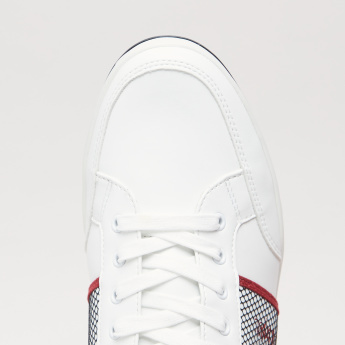 They are extremely comfortable to wear and walk and lend a good fit owing to the laces. 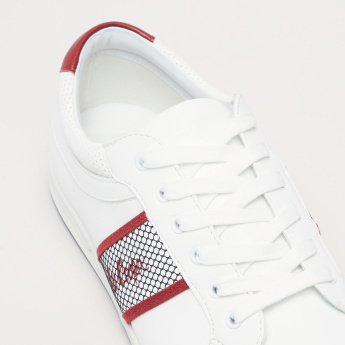 Perforated pattern on the sides with branding enhance the design.